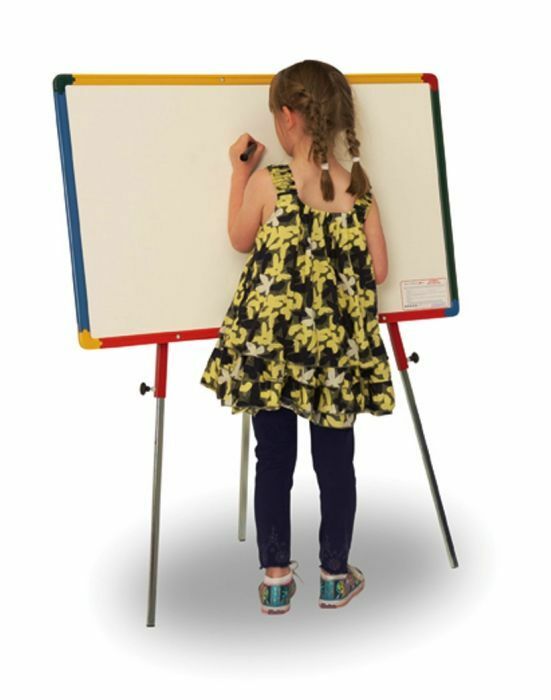 Single sided easel style whiteboard designed for classroom use. Adjustable telescopic legs for different height options and choices of either free-standing and desktop use. 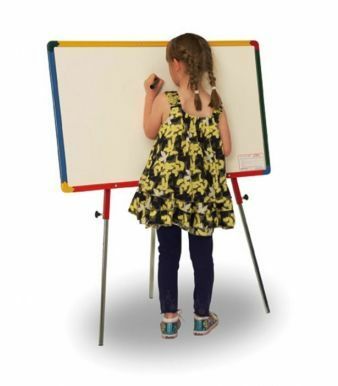 Available with either magnetic writing surface or dry-wipe surface. Manufactured in the UK from 70% recycled material.